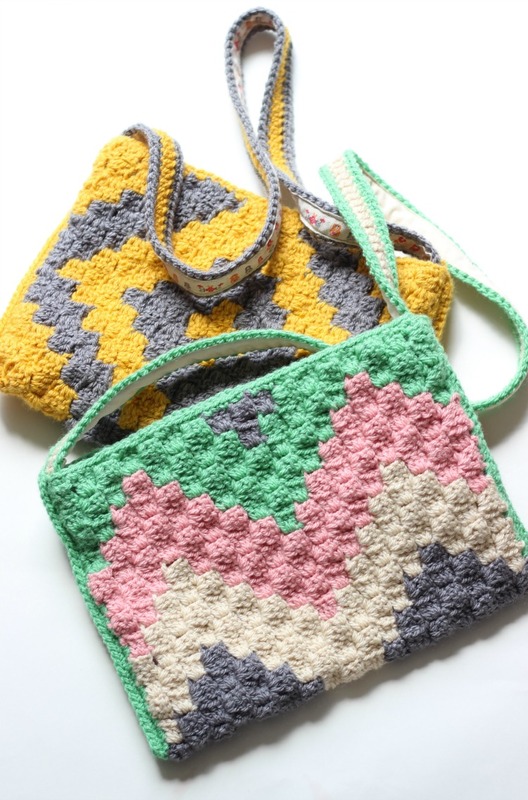 The idea for both bags is for them to be the ultimate stash busters. You know the sort of thing, all those scraps you saved and don’t know what to do with but don’t want to throw away. I tied loads of them together using the magic knot and just got hooking. 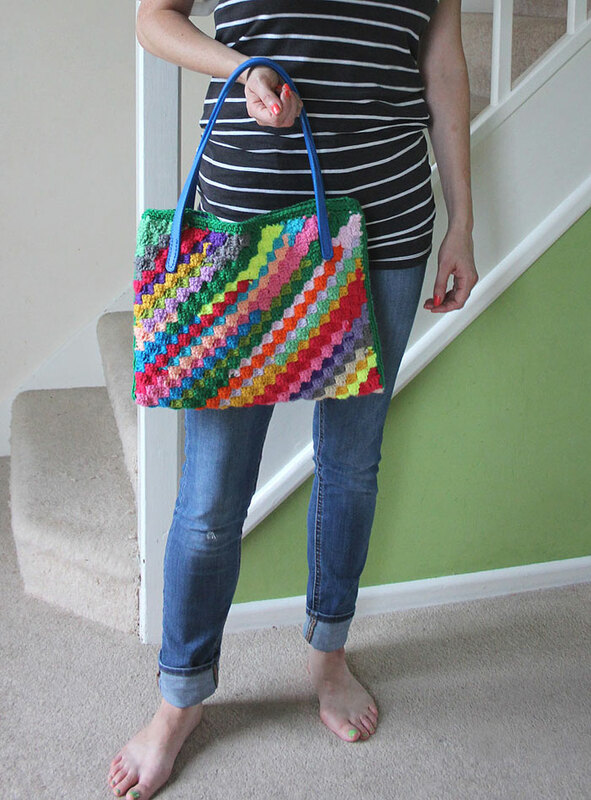 Both the bags are made using my leftovers of Paintbox Simply Aran acrylic but you can use pretty much any yarn you want. It’s a hotchpotch of stuff, see?! 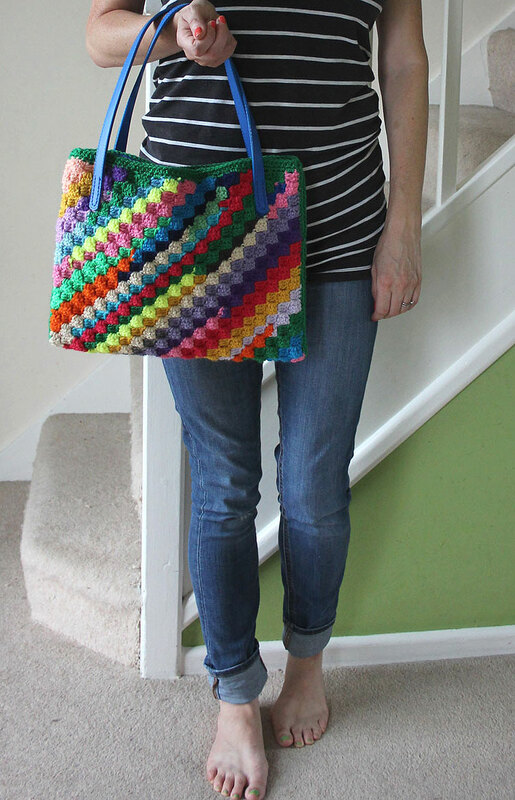 For a video tutorial on how to make a small version of the granny bag go HERE. 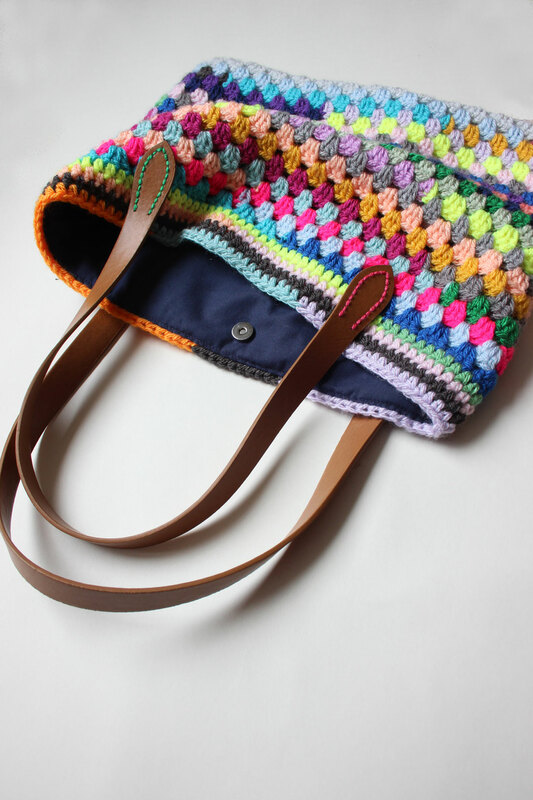 I give a bit of advice about lining (and zips!) too. Adding the handles is just a question of a few stitches through the holes. You will probably need to reinforce these by stitching through a layer of lining too. Lengths of yarn: I saved the shorter ones for each end of the ball as that’s where the shorter rows will fall. Some in the middle might’ve been 4 or 5 gram balls (at a guess) but keep ’em all different for the best look. 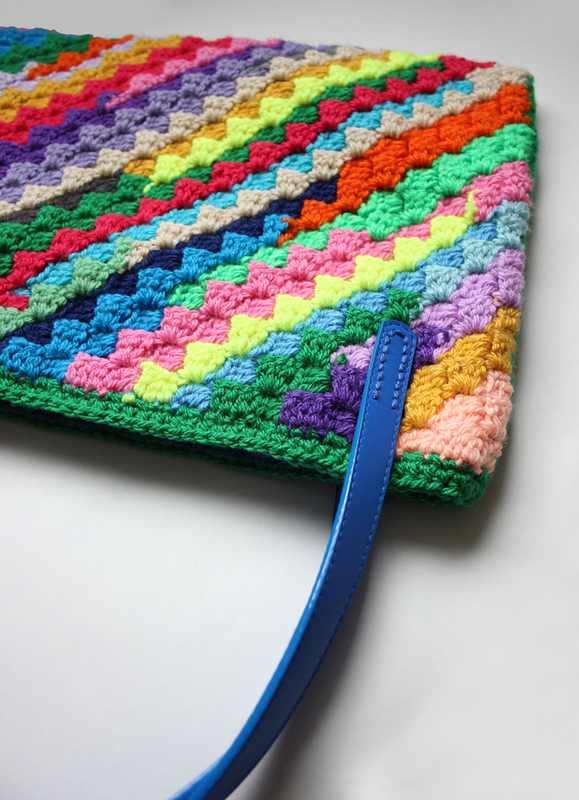 I have started a board on Pinterest especially for Corner to Corner crochet – I love it that much! 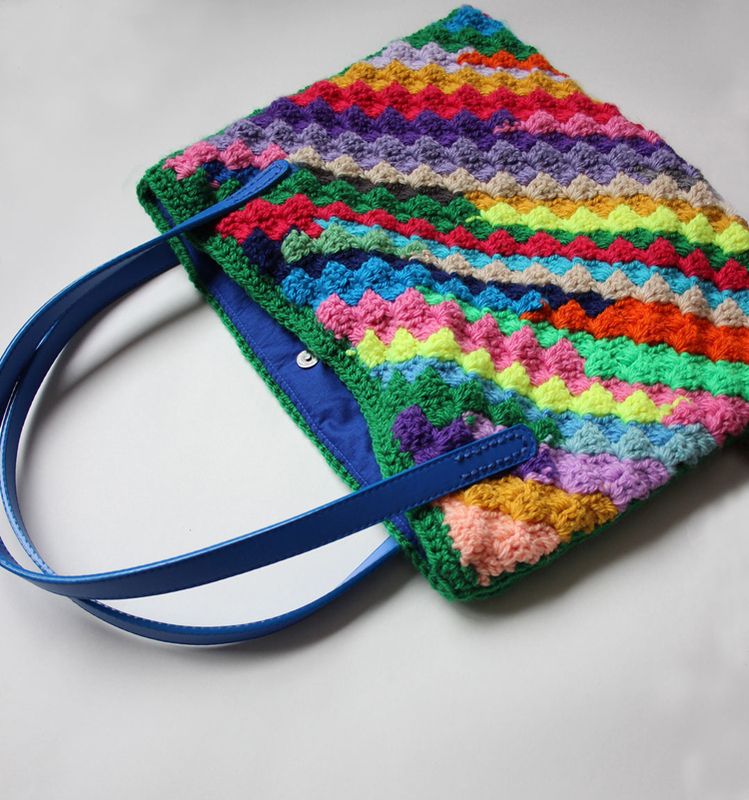 For a more thorough C2C bag pattern I have one for sale in Ravelry. 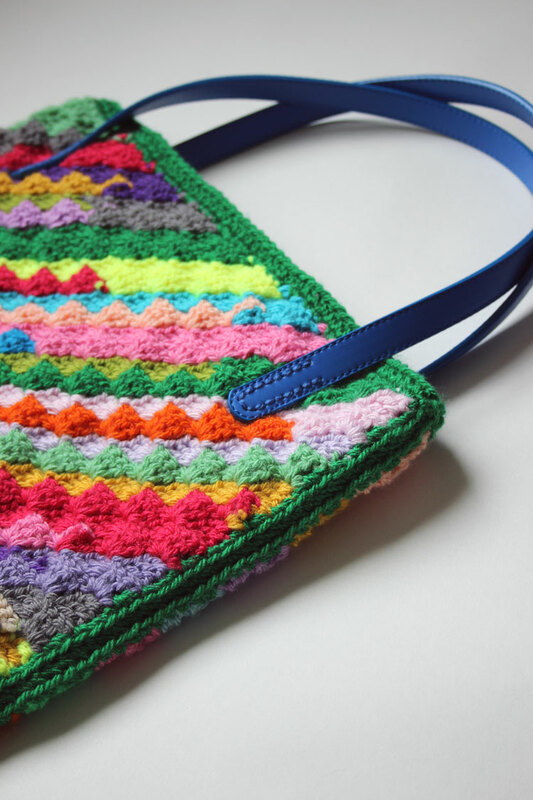 It has photo tutorials on the C2C stitch, how to line the bag and add the magnetic clasp. These are the ones I have on Ravelry. 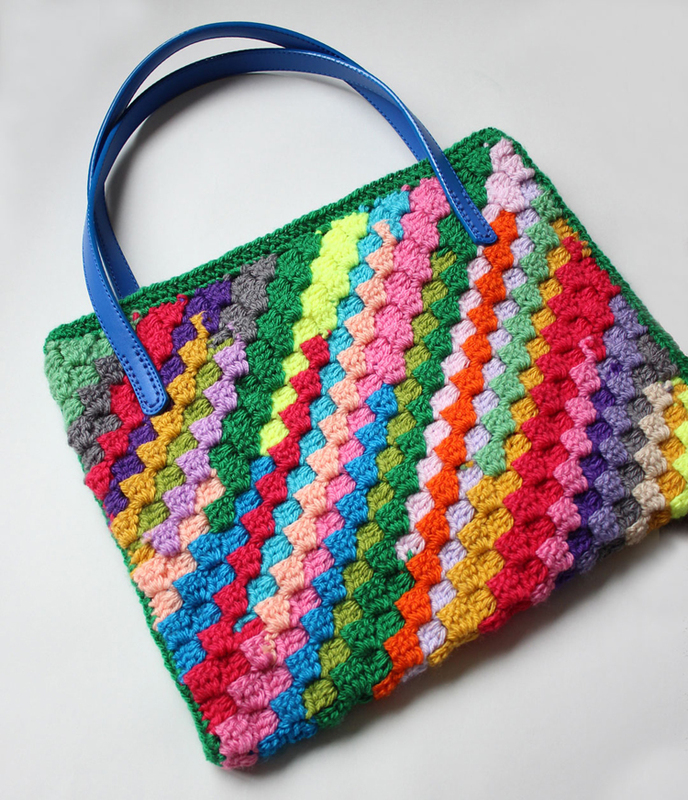 There are 3 bag designs in one pattern. I haven’t got a muffin top usually. It’s just bulky material as this top is actually a dress! 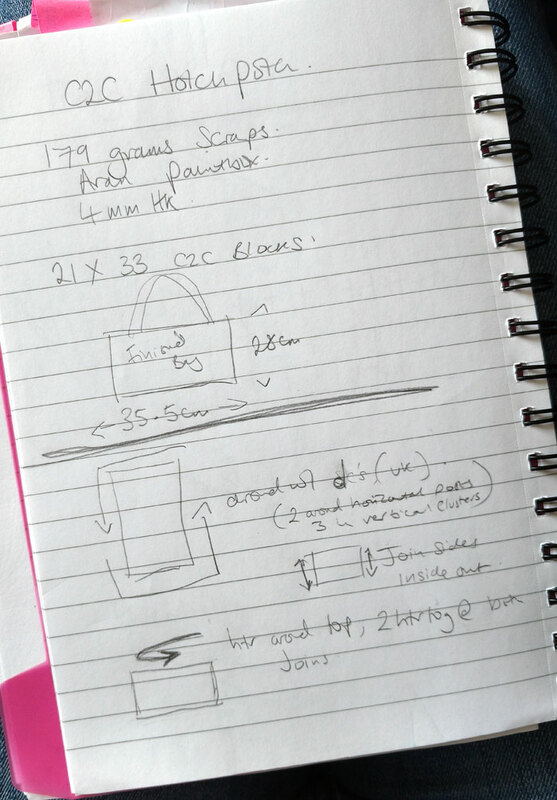 Right, the notes are extremely basic but I reckon you’ll be able to glean most of the info you need from them. Give us a shout if they befuddle, baffle or bemuse. 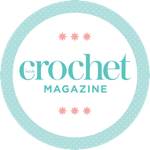 Zeens & Roger Crochet Podcast. Episode 36! Lovely Rosina, especially like the blue handles with it! Trying to get back into blogging !! I love the handles too!! Love it!! It’s totally fabulous. I’d be up for a c2c CAL! Now… what to make? !